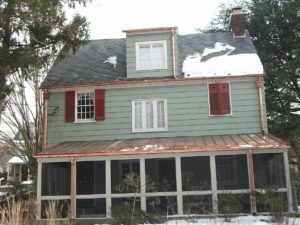 We will also provide you with an accurate estimate of the labor involved in your roof replacement. Included in the price is a workmanship warranty that covers all the work we perform during installation. 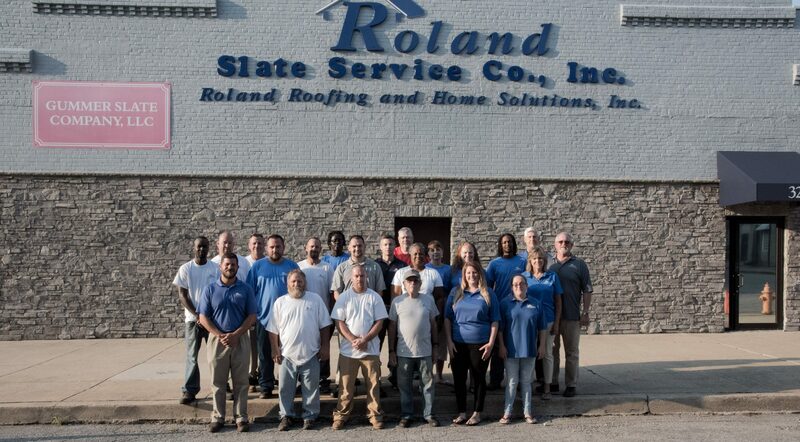 To schedule a roof estimate at your Towson-area home, contact Roland Slate Service Company today. Financing options are available to all qualified buyers.